Nintendo has recently announced the upcoming NES/Famicom games to be available for Nintendo Switch Online subscribers. While the West get Kid Icarus and Star Tropics. Japan gets Fire Emblem: Shadow Dragon and the Blade of Light, and the Konami arcade game, Yie Ar Kung-Fu. 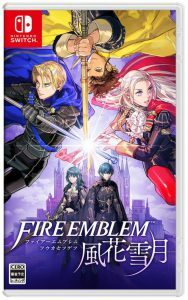 Nintendo Switch owners with Japanese accounts should be able to access the game if they wish to try it out. Of course, a subscription to Nintendo’s Online Service is required (although, if it’s your first time, you can also apply for a 7-day trial). Switch games are not region locked. 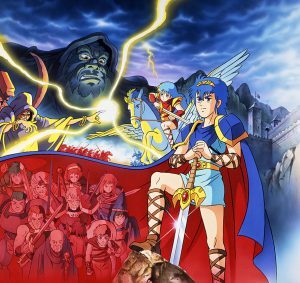 Shadow Dragon and the Blade of Light is the very first Fire Emblem game starring Marth, as he attempts to reclaim kingdom, honor, his heirloom–the Falchion–and rescue his sister. It laid the foundation of many common themes, archetypes and traditions still present in the series to this very day. While rough and kind of clunky by today’s standards it still holds a significant place in the franchise’s history. 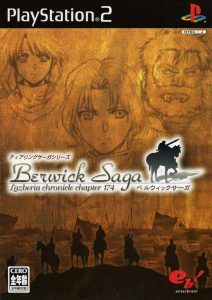 This will be the fourth time the game has been re-released, Japan received the game on October 20th 2009 for the Wii Virtual Console, August 1st 2012 on the 3DS and finally the Wii U in June 4th 2014. It will be available on the Famicom service from March 13th 2019. 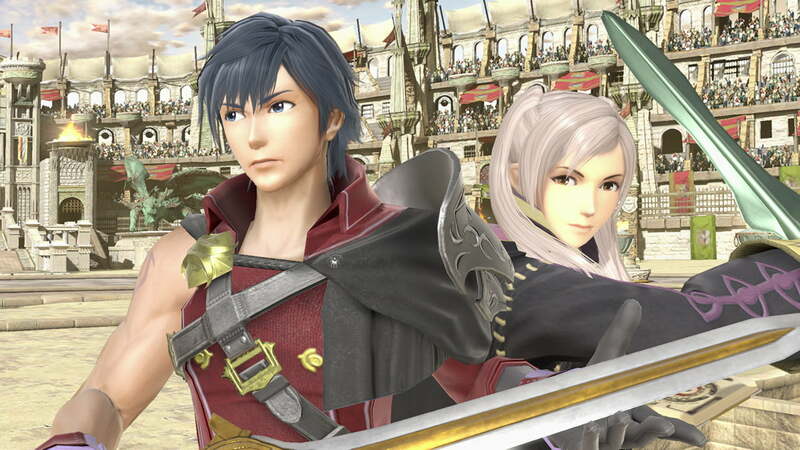 We have some proper footage of Chrom in Super Smash Bros. Ultimate as of yesterday, when Nintendo of Japan posted a video showcasing newcomer Chrom & veteran Lucina facing newcomers Ridley & Dark Samus of Metroid fame.